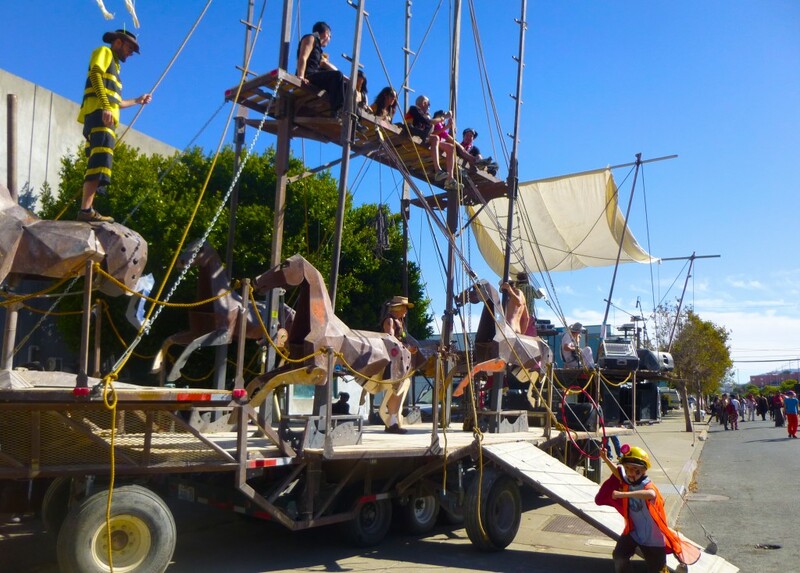 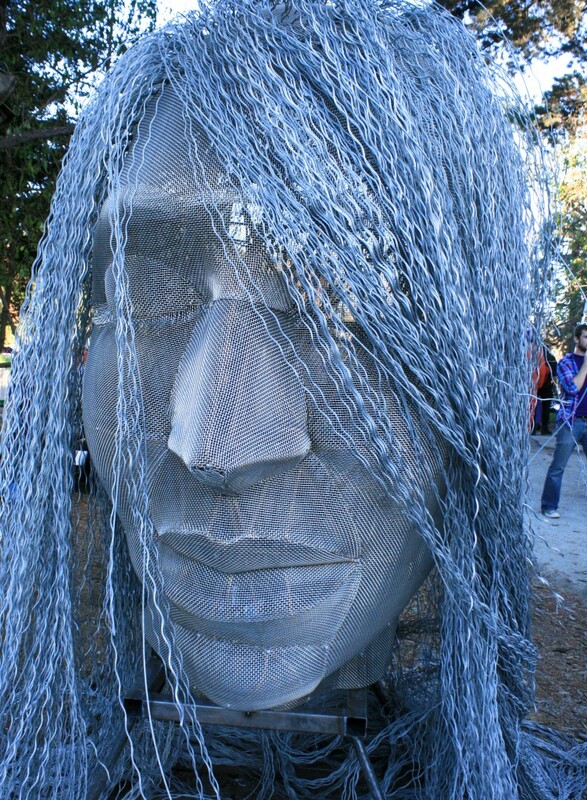 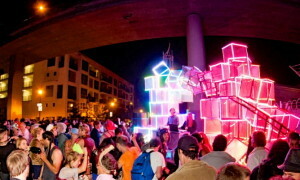 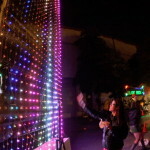 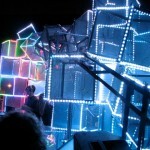 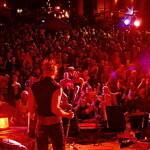 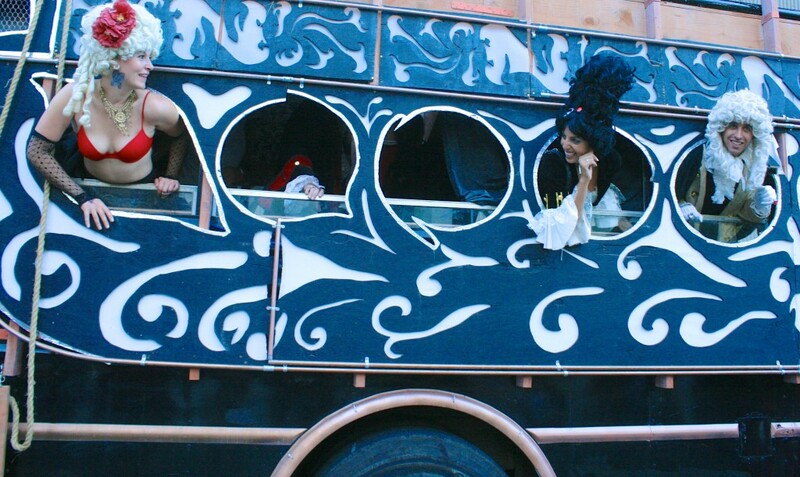 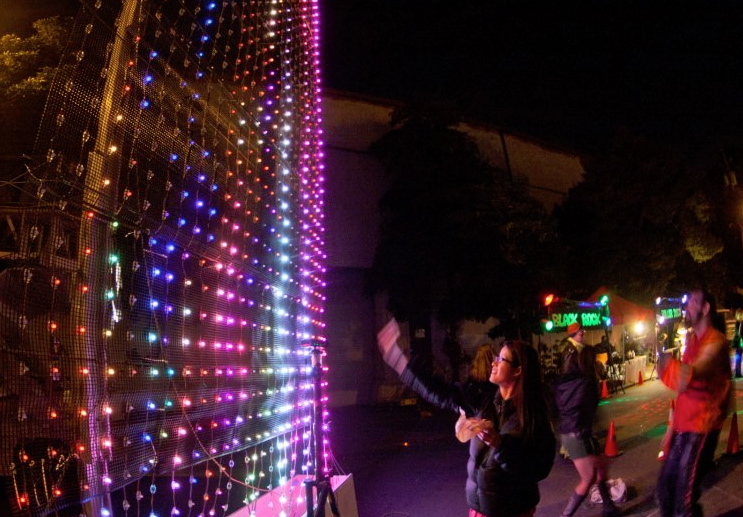 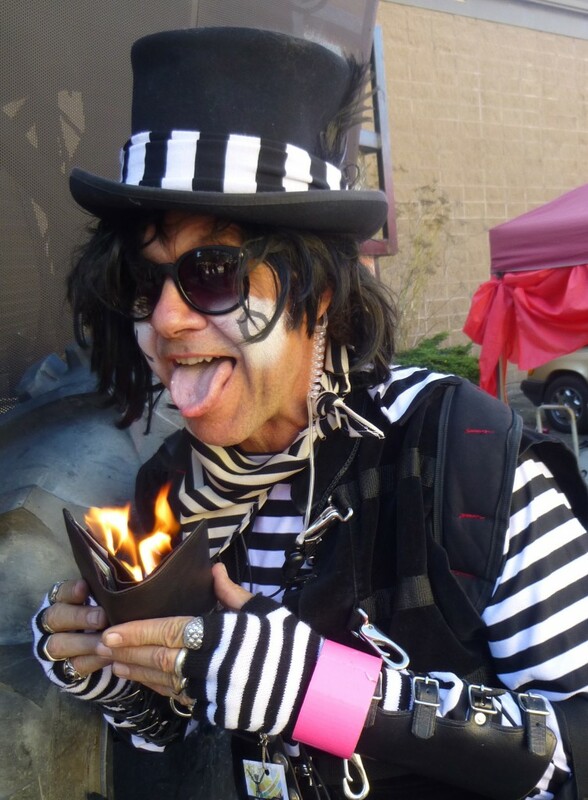 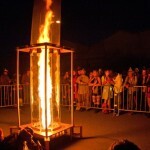 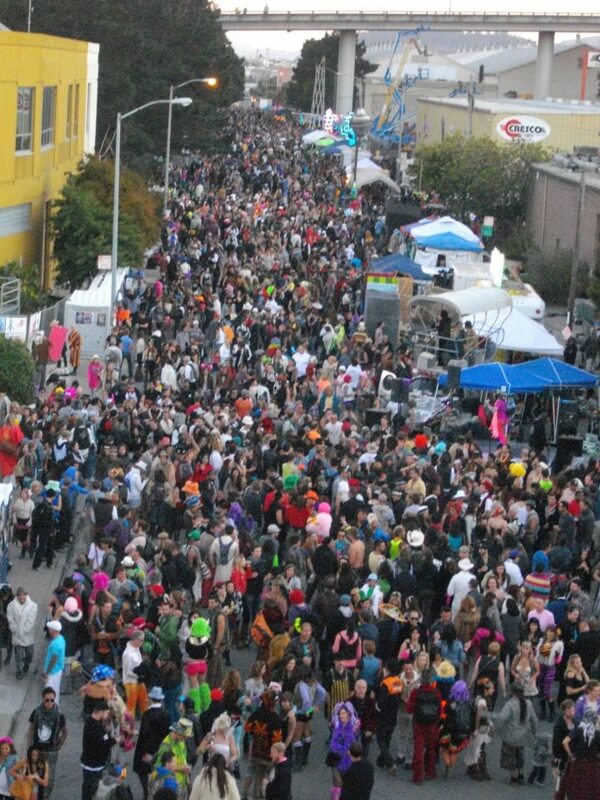 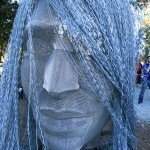 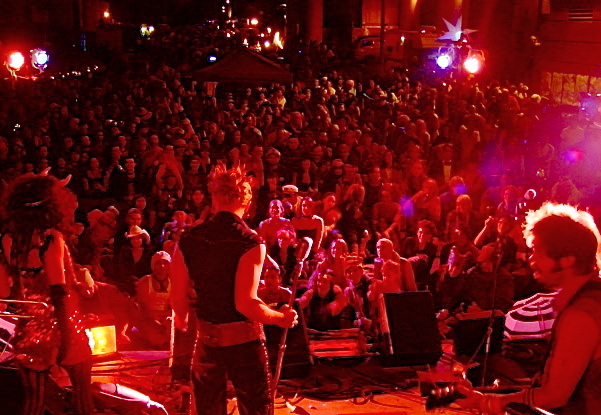 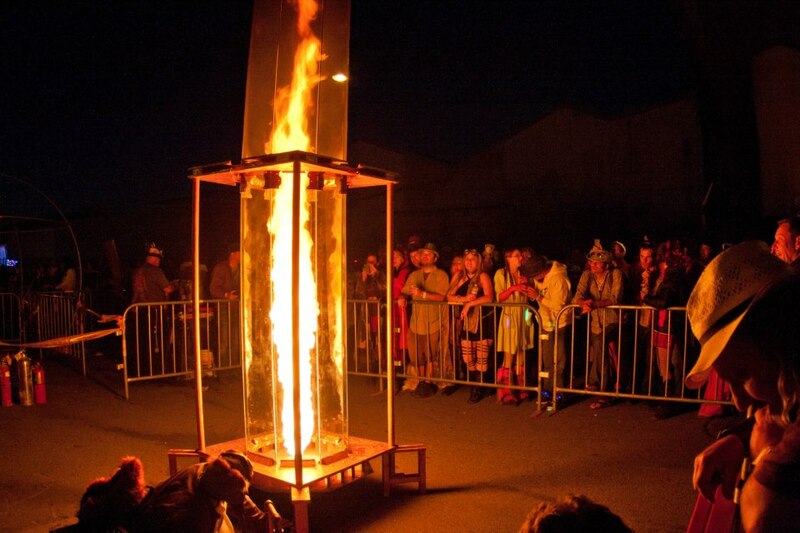 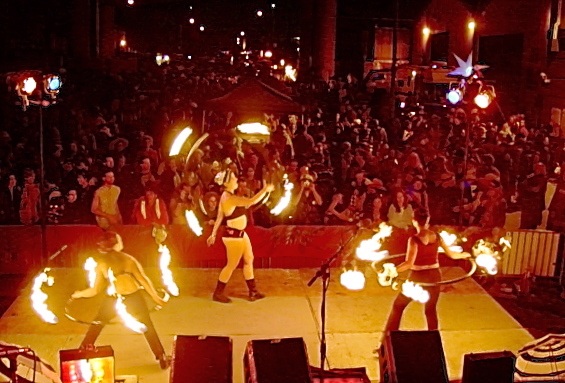 Decompression Street Fair is now in its 14th year and is created as the cityscape version of Burning Man itself. 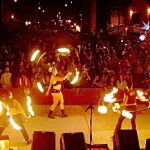 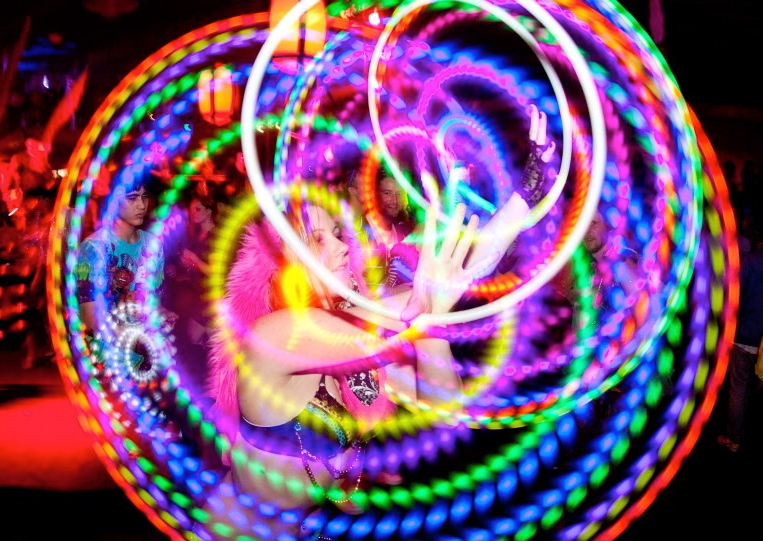 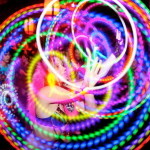 anonEvents had been producing events at Club Cocomo when Burning Man’s annual post-playa playback party had became too big for most indoor venues. 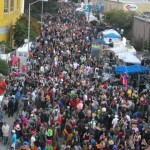 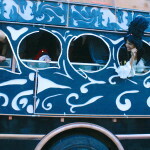 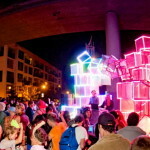 It was around that time that anonEvents offered the idea to create a street fair using both the club venue as well as the nearby Espirit Park to feature playa based art projects and theme camps along what is now a seven block event. 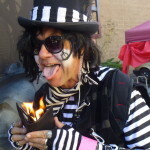 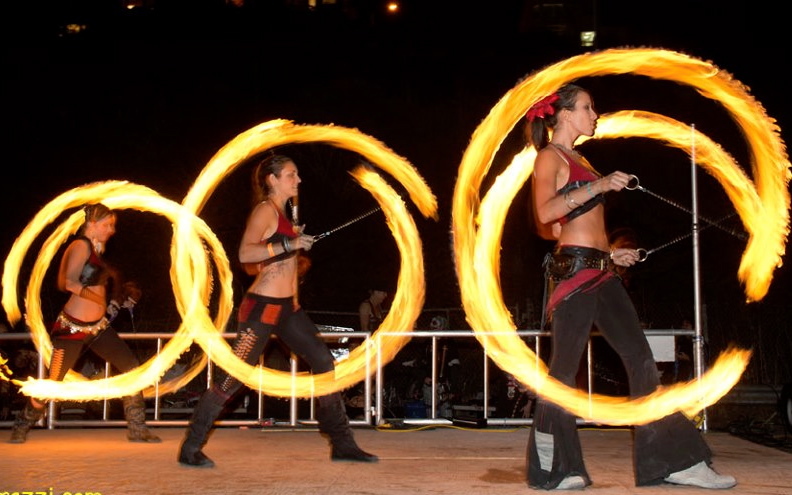 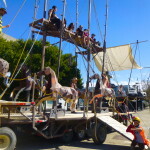 This is the most interactive of all the fairs with playground themed games and displays, park picnics and several live stages, video programming, fire art, and performances. 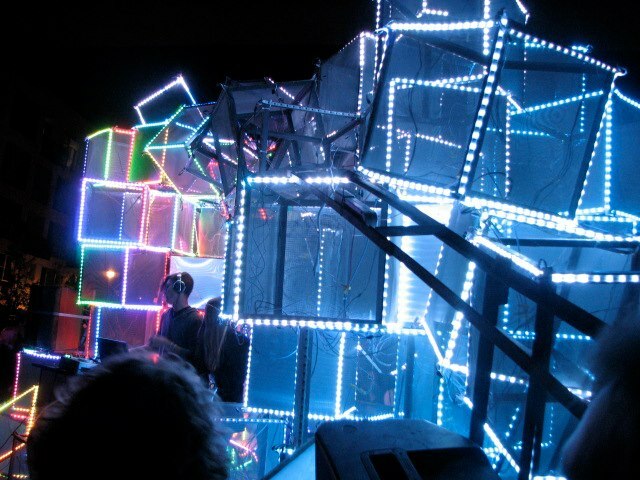 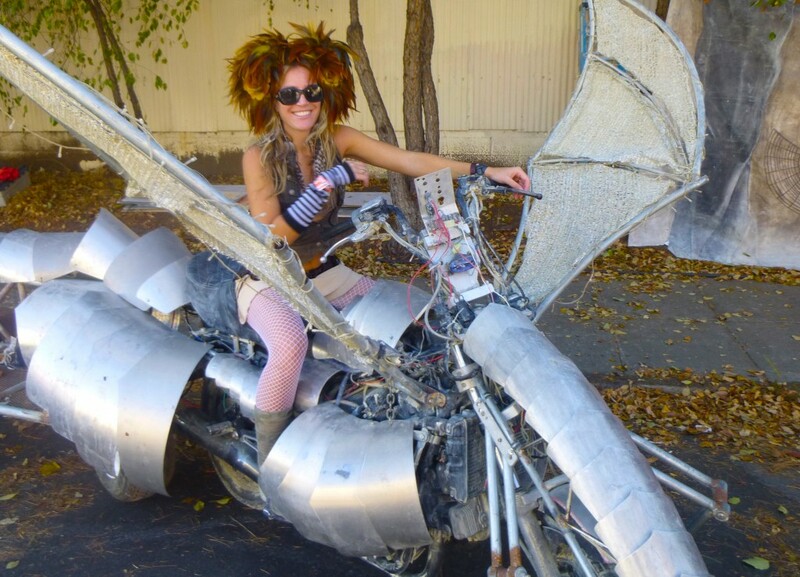 Now produced along with the Burning Man Special Events Team, this fair is an inventive, costumed, and “bring your own art” indulgence of the senses.